To celebrate the end of June and the beginning of the second half of the year, we will be giving away one e-copy of Atilola Morounfolu new book, titled “For Laff’s Sake”. Entering the contest is simple, just leave the following comment below on this post, “I want to win the e-copy of For Laff’s sake by Atilola Morounfolu”. The contest is open to all our readers worldwide and runs from today through July 8. 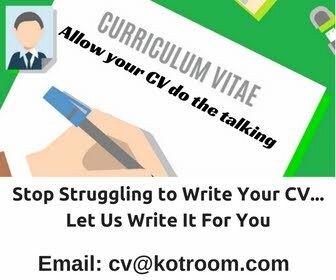 If you are commenting as Anonymous, kindly leave an email address so we can reach you. We have a winner for the giveaway. 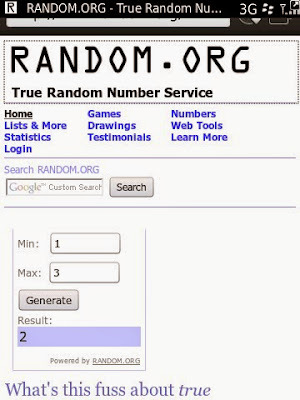 Winner was selected using random.org umber generator. 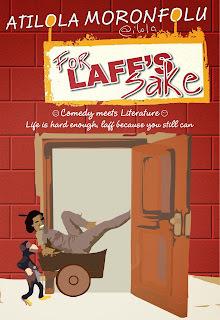 The winner of the e-copy of Atilola Morounfolu's "For Laff's Sake is comment No. 2 by TJ Okaro. 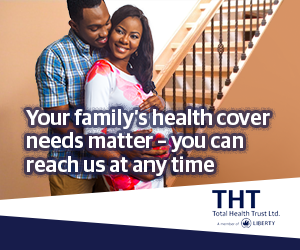 Congratulations TJ, we shall send you te e-copy via email shortly.